This donation is for a $100 shopping spree at Educents! 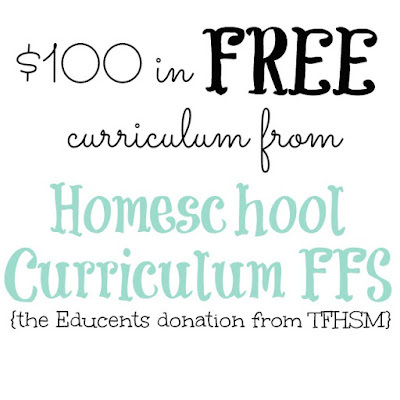 If you are a homeschooling family in financial need, don't miss it! With YOUR help, I won a "Dream Classroom" contest at Educents a couple of months ago, and I had promised to give away 100% of the winnings! 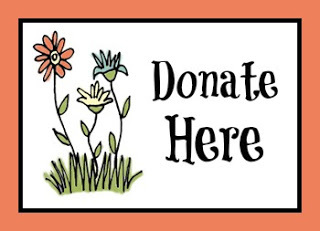 I'm doing it in TWO donations - one on my main blog, TFHSM.com, and the other one will be hosted here. The first one has already begun! Go check it out. Click this image below.